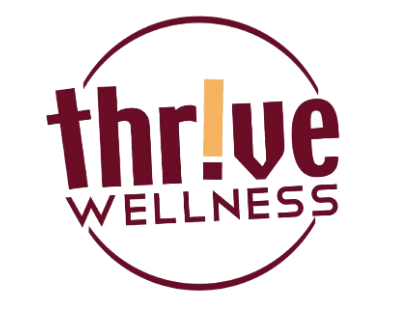 Just a reminder in case you haven’t been in recently…Thrive Wellness is OPEN on Memorial Day (Monday) from 7:00 a.m. to 12:00 p.m. Before you fire up the grill, come in for a workout! We’re also open on Saturday, usual hours (7a.m. to noon).